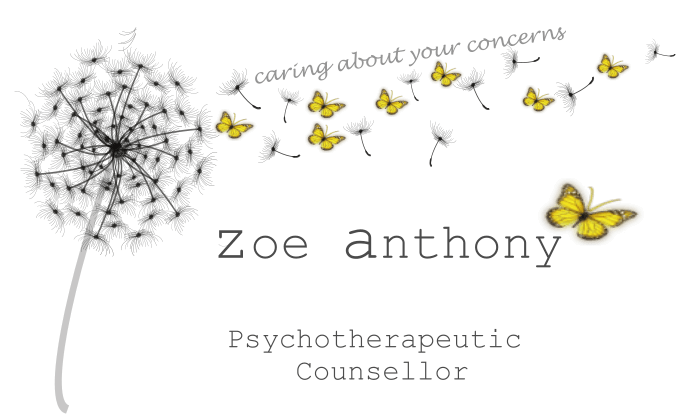 About | Zoe Anthony MBACP Counsellor, Ipswich, Suffolk. Welcome! 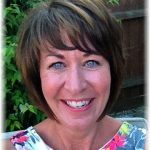 My name is Zoe, a counsellor based in Ipswich, Suffolk. I am an individual member of the British Association of Counselling and Psychotherapy (BACP) and adhere to their Ethical Framework. Undertaking monthly professional supervision shows total commitment to my continued professional development. I have a diploma in Integrative Counselling and a first class degree BA (Hons) in Integrative Counselling. I have had three years experience working with a diverse range of adult clients at Children’s Centres in Ipswich, Suffolk. One of the aims of the Children’s Centres is to improve childrens emotional and social development by offering support and guidance to their caregivers. I provided counselling support to adults who live chaotic lives and face hardship on a daily basis. It has opened my eyes to how brave and resilient people can be when faced with adversity. I was pleased to be able to offer clients a therapeutic environment where someone was prepared to listen to them, perhaps for the first time in their lives. My work at the Children’s Centres in Ipswich, Suffolk has allowed me to gain invaluable skills in dealing with unresolved childhood issues which can lead to severe anxiety and depression. For a full list of how I can help you, click here. Although counselling can be a life changing experience, I appreciate it can take a lot of courage to enter into the process. Finding the right therapist is important so our initial session will provide us the opportunity to assess what you require, which will help you to decide whether you would like to work with me. The focus of my work is entirely client driven which means you decide on the pace and direction of each counselling session. Sessions are generally weekly and last for one hour. Payment for each session is due in cash or cheque.